St George's have sent through details of the following TOE courses. Have a look at their website for more information. 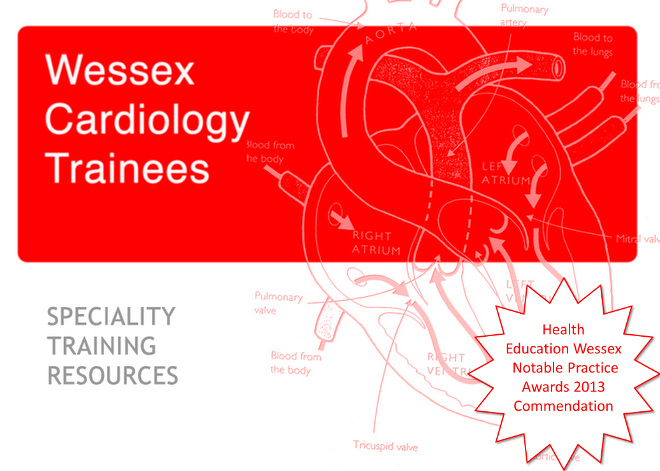 One day workshop including practical session consisting of intensive small group instruction on Heartworks simulators.